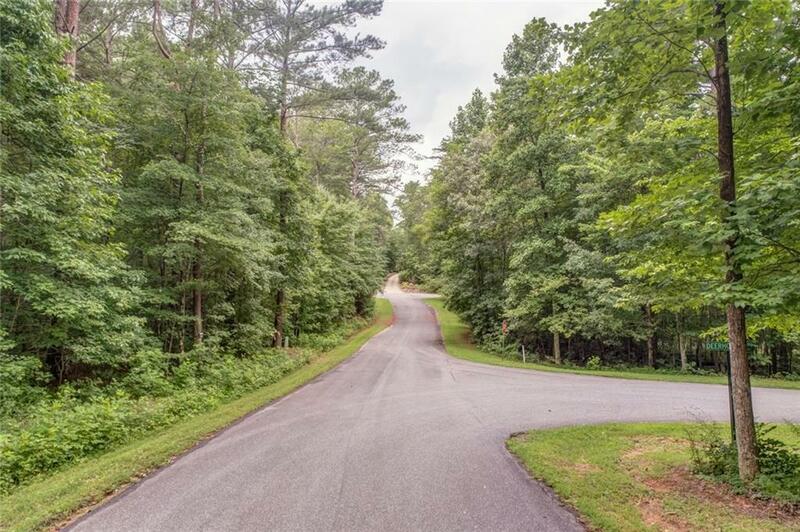 Searching for the perfect place to build your dream home? This is it!!! 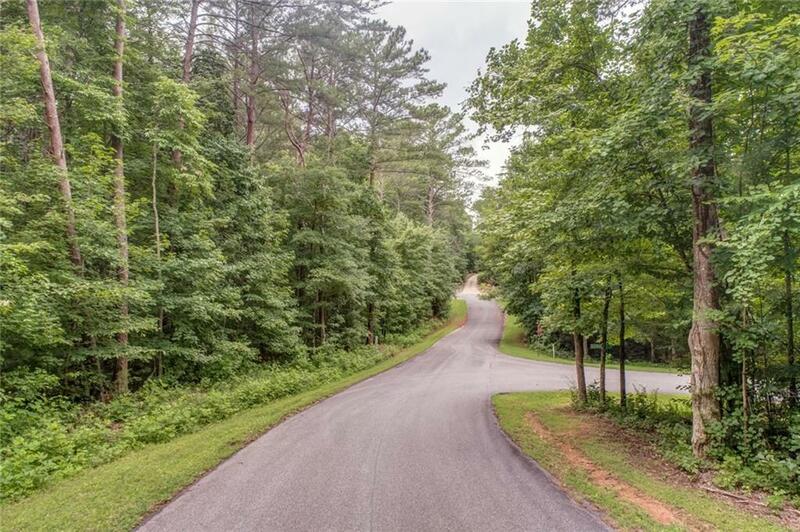 Fabulous 4.42 Acre wooded estate lot located in the beautiful Edgewood neighborhood. 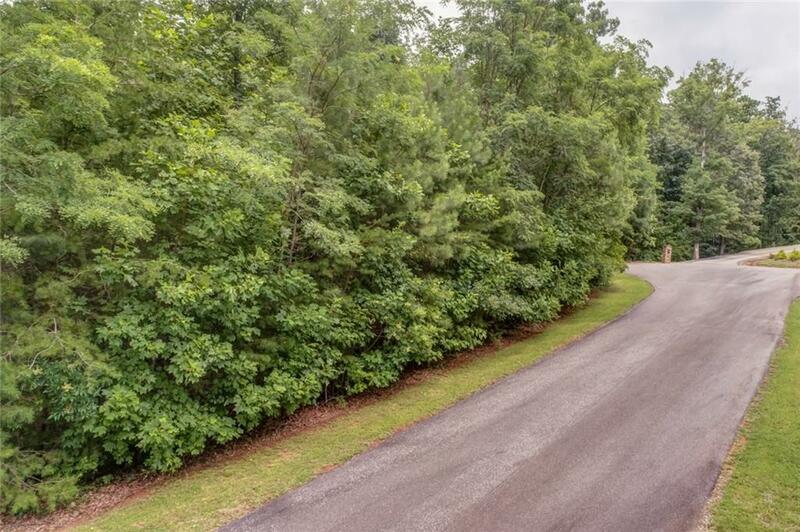 This lot is located in a private cul-de-sac setting with surrounding upscale homes. 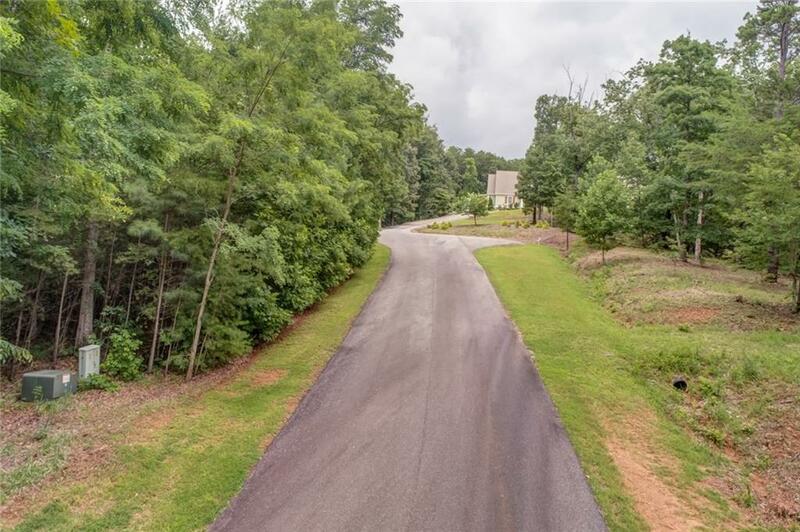 Minutes from downtown Jasper, this location provides convenience & privacy, with public water available and nice streets for walking in the community. One of the only lots left so don't miss this great opportunity!! !